Buying furniture can be an intimidating process. Especially when you are trying to furnish your home with stylish, comfortable, and functional décor while staying under budget. Most people don’t know where to get started. Thankfully, an interior designer can guide you through the process step-by-step to make furnishing your home as comfortable as possible. 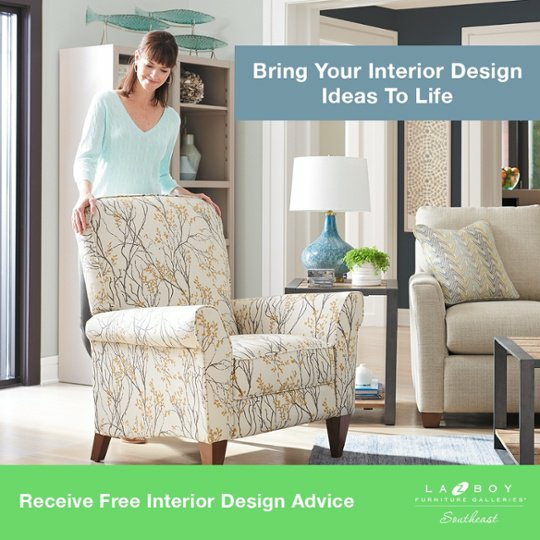 At La-Z-Boy Southeast, you can meet with a degreed interior designer for free at each of our locations in NC, SC, and GA. But how much would it cost to hire an interior designer to furnish your home? How Much Do Homeowners Pay For Interior Design? Homeowners employing the services of an interior decorator or designer usually pay $1,797 to $9,403 for materials and labor, with an average of $5,585. 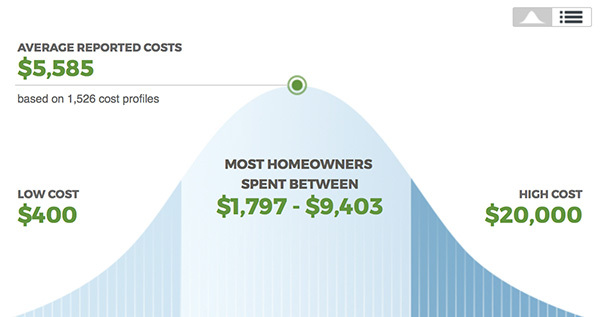 Small projects cost as little as $400, while large projects cost as much as $20,000. Costs vary significantly based on the skill of the designer, the geographical location, and the scope of the project. Cost Plus: Interior designers will markup the final cost of furniture around 20% to pay for their services. Hourly Rate: Most interior designers charge anywhere from $50 – $200/hour. Fixed Rate: A single price to cover the work, materials, and other expenses. Square Footage: The price is determined based on the square footage of the space being furnished. It’s also important to know most interior designers charge around $200 for a 1-2 hour consultation at the beginning of your project. Before you hire an interior designer, make sure you define your goals, set your budget, and stay in charge. Hiring an interior designer can possibly go over budget if you do not pay attention to the direction your project is going. Get at least three quotes: Taking the time to get multiple quotes almost always saves money in the long run. This also gives you an opportunity to meet with different designers to see if you like their sense of style and ideas for your room. Confirm the interior designer is degreed: Most interior designers went to an accredited college or institution and had to achieve certification from the American Society of Interior Designers. This means they have been trained in interior design and are constantly learning new skills and techniques. Be sure to ask if your interior designer is degreed. Ask to see some of their previous work: Interior designers typically have a portfolio full of their past work. The portfolio usually includes before and after pictures along with references you can contact. It is a great idea to contact these references and ask questions about their experience. Once you’ve completed these three steps, you can make a well-informed decision about the interior designer you should choose. Interior designers have gone through many years of training and have had to pass strict certification programs. There are many benefits to employing an interior designer. Hiring an interior designer may not be the most cost-effective solution if you are only looking to reinvent your current living space. Paying for an interior designer makes sense when you are planning a complex project because it will keep everyone on track from planning to execution. One alternative to hiring an interior designer is to utilize La-Z-Boy’s Interior Design service. 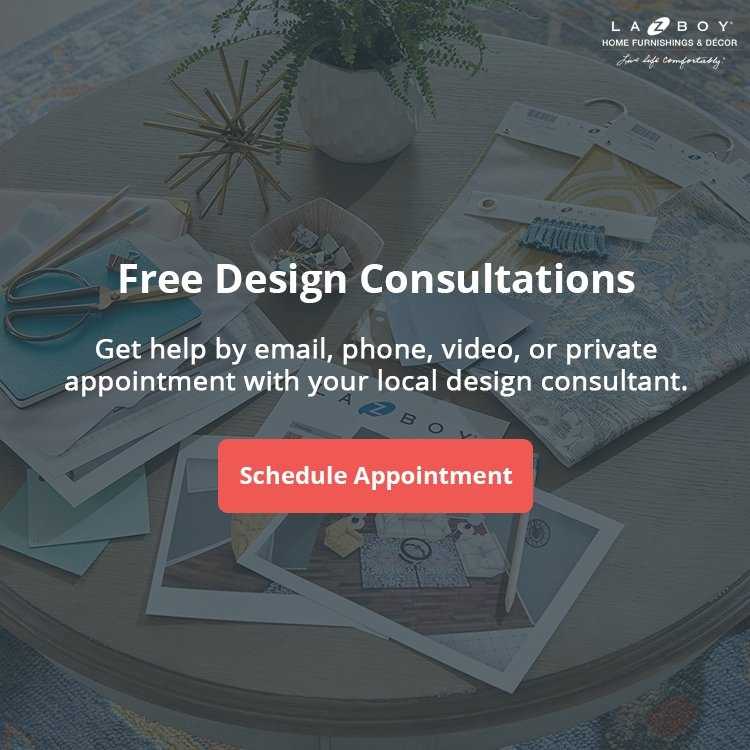 At La-Z-Boy Southeast, we’re proud to offer our customers access to a degreed interior designer for free. From small style updates to complete transformations, our expert interior designers will guide you through every step. In-Store Consultation: First, a professional interior designer will meet with you in-store to determine what is most important to you. Whether it is style, color, size, function, or comfort. We will make sure you pick the items that meet your needs best. In-Home Consultation: Next, your interior designer will offer to arrange a time to meet with you in your home. During that visit, you’ll be able to look through fabrics and product suggestions pulled specifically for your home. This meeting will give the designer an opportunity to see your home and observe scale, traffic flow, design features, and more. Your designer will help complete your room with tables, area rugs, lamps, drapes, and accessories. All of this is designed to work within your budget. Complimentary Design Plan: A complimentary design plan will be completed with our 3D Room Planner once your designer is back in-store. This software program can quickly and easily create, redecorate, and rearrange your room digitally without any of the usual heavy lifting. Your interior designer will present you with a custom design plan. This is when you are able to visualize what your room will look like with your new furniture. Allowing you to feel comfortable with any purchases you make. White-Glove Delivery: Watch the room come together, or wait for the reveal. Your interior designer will handle every detail, from overseeing the white-glove delivery and placement of your furniture, to styling and accessorizing. Our job is not over until you are happy with the look of your new furniture. 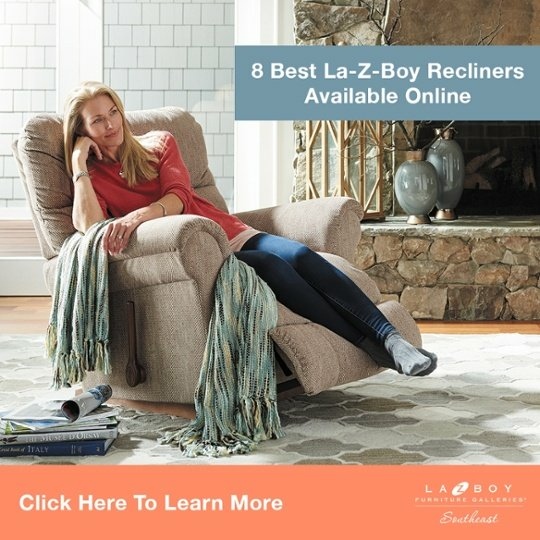 The La-Z-Boy Free Interior Design Program has helped thousands of customers complete their interior design project on time and under budget. This free service is available at all of our locations across the United States.